Baby, it’s cold outside… | Arthur in the Garden. 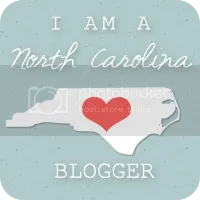 The Piedmont of North Carolina reached a low of 9f Wednesday morning. The Polar Vortex had arrived! Unfortunate, these freaky lows wipe out the marginal hardy plants. This Mother-of-Thousands kalanchoe has lived outside for years. It becomes frost damaged when temps drop below 25f so it didn’t look so good this morning! It forms many baby plants along the leaves which drop off and form new plants. 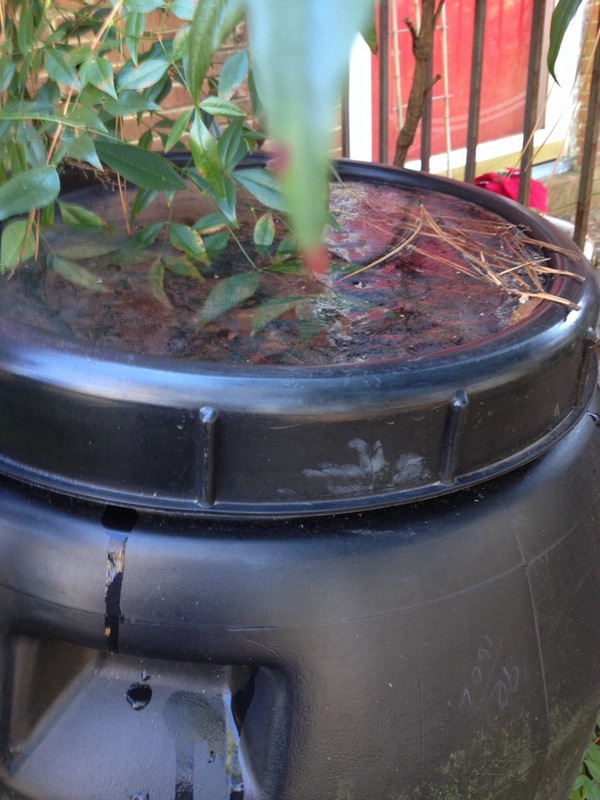 The rain barrels were frozen solid! As were the bird baths! 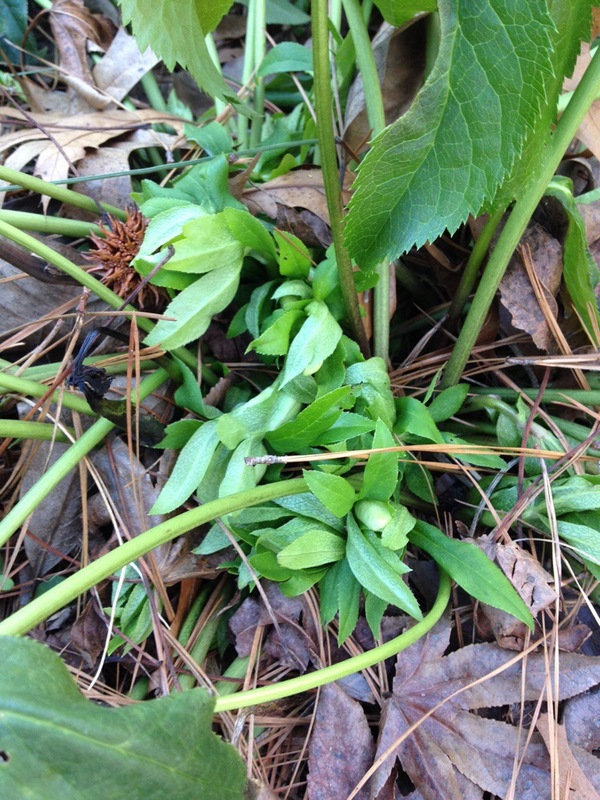 The hellebore continue to bloom, although, the cold weather slows down their growth. Today it is warming and the temps are expected to reach the 72f by the weekend! Crazy mid-Atlantic weather! 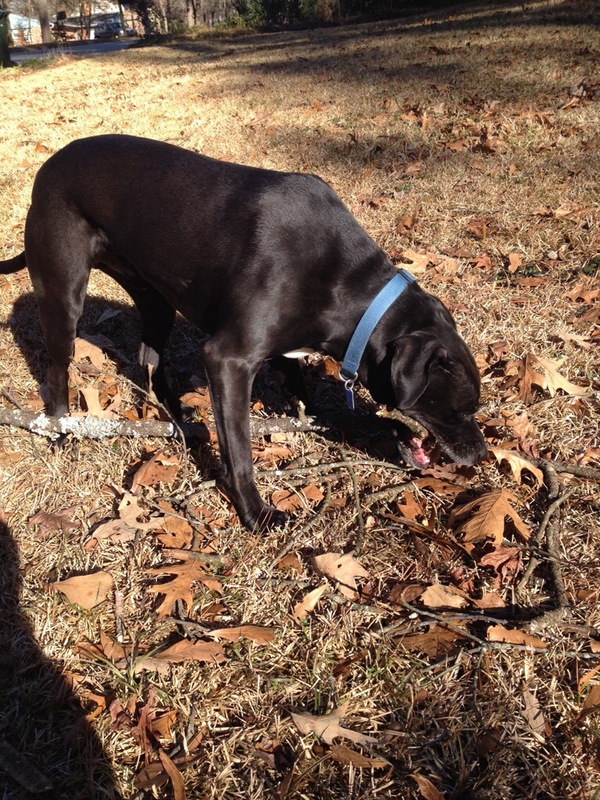 Gus and I did spend time in the Winter sun cleaning the fallen oak limbs from the yard. He has to chew the ends and work on breaking the limbs into small pieces. We have two months until Spring. This is when I will know what survived 9 degree temperatures! It will be interesting! I had similar problems when it got down to 14 here in Seattle. 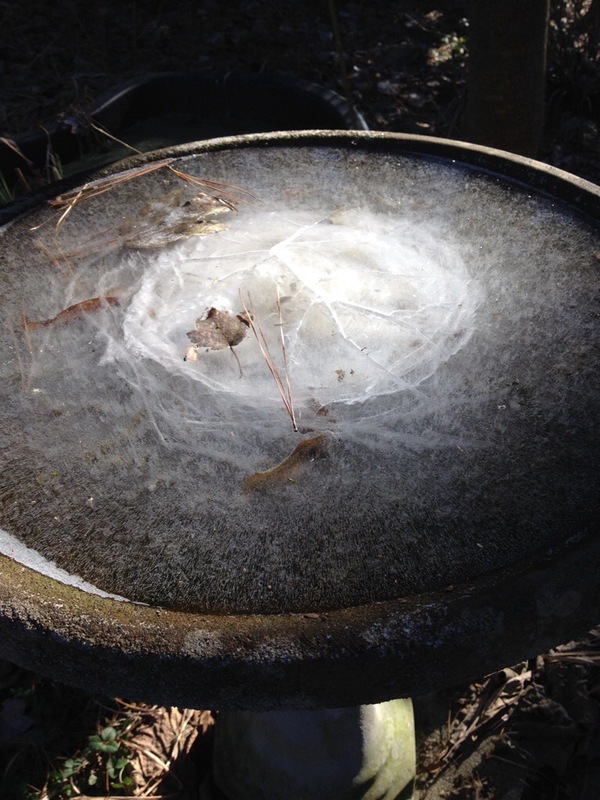 It Never gets that cold here and everything was frozen like yours was – rain barrel, birdbaths and some plants too. But they’ll recover I think. And the colors they turn in the cold are delightful! I hope we all see some warmth soon. This has already been a winter to remember. I hope your plants make it! The temperatures here were just within the zone for us, so I really shouldn’t complain. Looking at the map, I can’t help but imagine that some gardens must have been hard hit. Most will come back from the root. A few, I am not so sure? Good luck to your plants! Just remember you are just on the edge of the vortex, here it got to -17 earlier this week. I thought a lot about all of my gardening friends in the south during the cold snap. We’re used to it here but it’s totally foreign to all of you, and to the plants that you grow. Hope all of the plants that you love made it through. We had 20-year lows here in St. Louis. Somewhere down around 10 below. 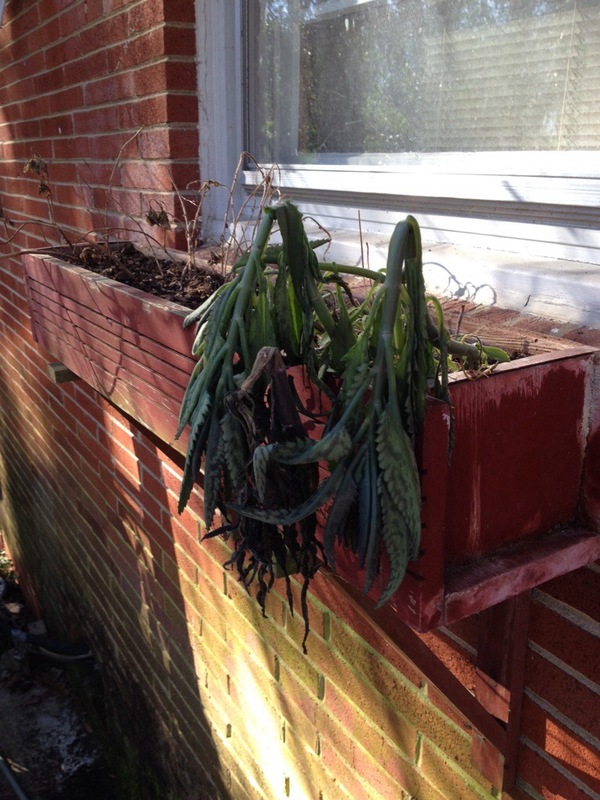 Most of our plants should be hardy enough to withstand the cold, but we’ll see. Now today it got to 55! Still snow on the ground, though. The pitt bull in him loves to tear up things! Yes, I expect one more chill into the 20s here in NC but then our last killing frost is usually the begining of March.